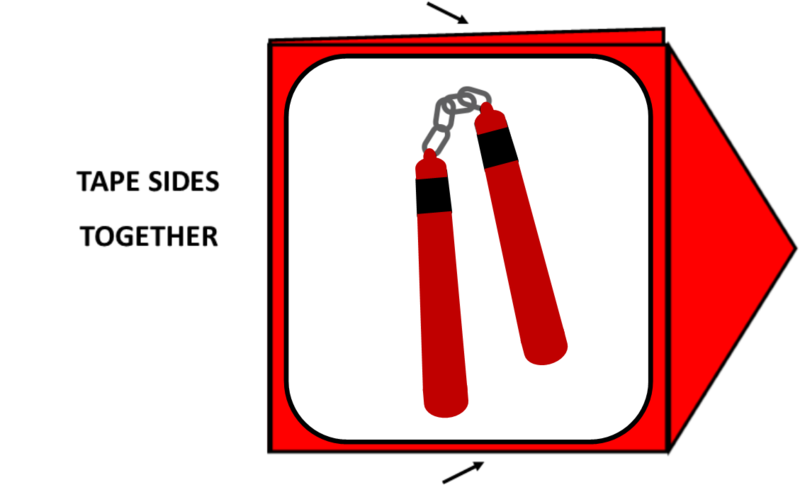 Our ninja party game scavenger hunt will take your kids ninja themed party to the next level. 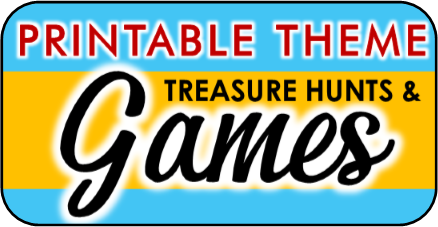 This game is a cooperative game, not competitive, because even though all players are racing to find all their assigned pieces, they must work together in the end to determine the treasures hiding location. Player are divided into six teams, or six players can play individually. Each team/player is assigned a colored ninja. They must search for the six ninja weapons that match that color. 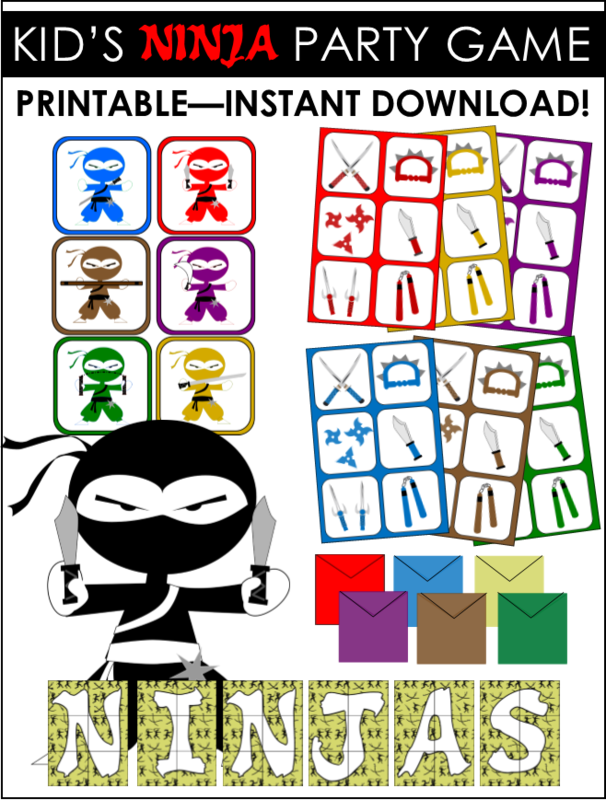 Each ninja weapon is found on an envelope, inside that envelope contains a clue ( a piece of a letter puzzle) when the team /player has collected them all they can put the puzzle together to discover what their letter is. When the other players/teams discover their letter then all the letters can be put together to discover where the treasure is hidden. 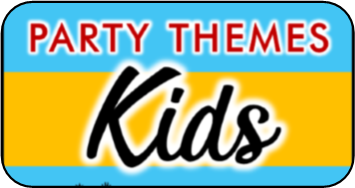 how does this kids zombie party game work? This game comes in a ready-to-print PDF file. 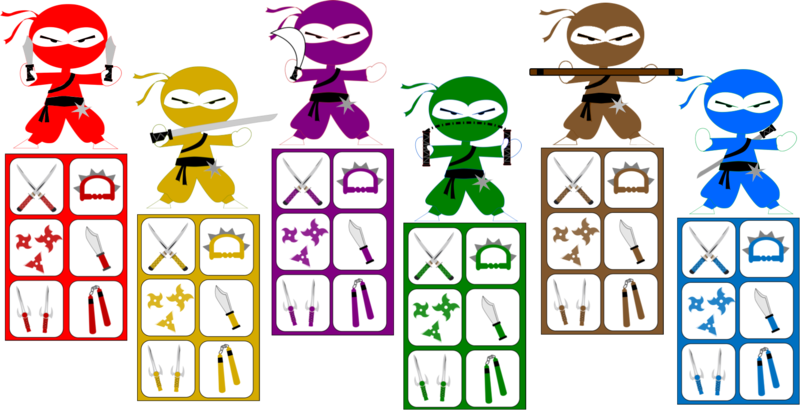 The files includes six colored ninja's and six coordinating colored weapons for each. Each set of weapons prints out on one full 8x11 page. Each of the ninja weapon cards are actually envelopes that you put together beforehand by cutting out the printable, folding it as shown below, and taping the side together to form a pocket where you will hide the clue. Once you have put all your ninja game envelopes together you will need to fill each colored set with it's own puzzle piece. Before you do this you must decide on a hiding location that is six letters long, for this example we are going to use the hiding location and word CLOSET. Each colored set will receive one of the letters, each letter is cut into six pieces and placed in each envelope. So for example all red zombie clue envelopes would get filled with a piece of the letter C, blue envelopes a piece of the letter L, yellow envelopes a piece of the letter O, and so forth until all the letters in the word CLOSET have been put in the zombie clue envelopes. This printable game comes with 26 letters so you can choose to print only the letters that are needed for your hiding location. Before your event hide all 36 envelopes throughout the party area the same one would hide Easter eggs. To play the game assign each player a color, if there is more than six players you will need to create teams. 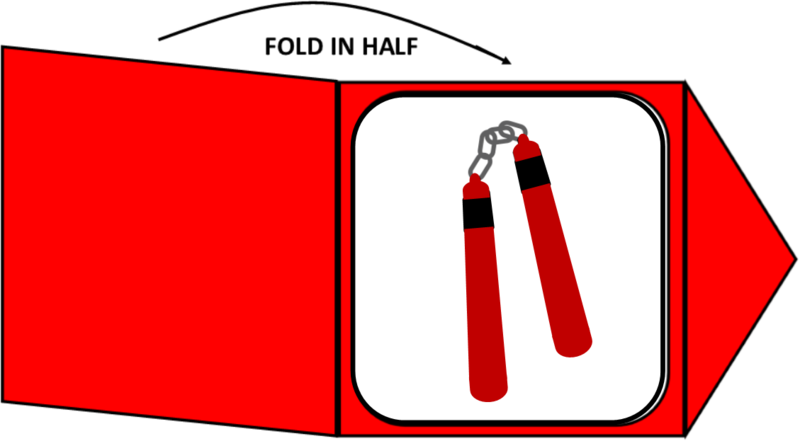 Each player / team searches for the ninja weapon envelopes that match their assigned colored ninja, they do not pick up envelopes that do not belong to them. 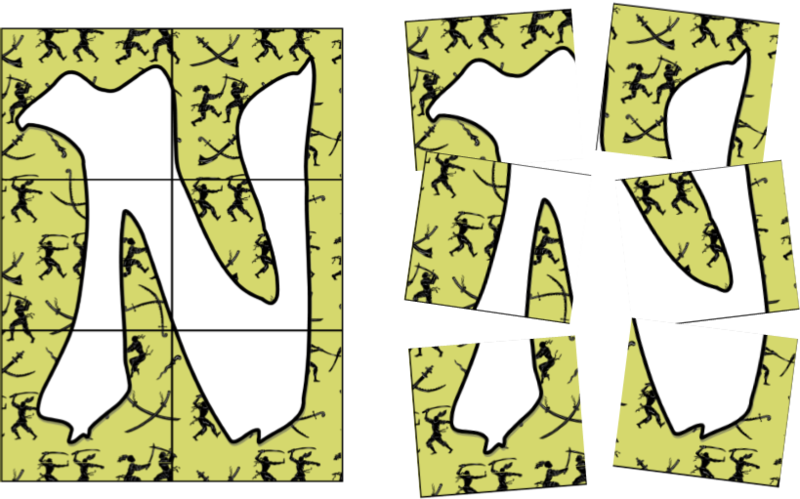 Once the player / team finds all their envelopes, they take out the puzzle pieces and put together their six piece puzzle to discover their letter. Once all teams / players have done this they can put their letters together to figure out where the treasure is hidden. It usually takes around 30 minutes to play. get your ninja party game scavenger hunt now!